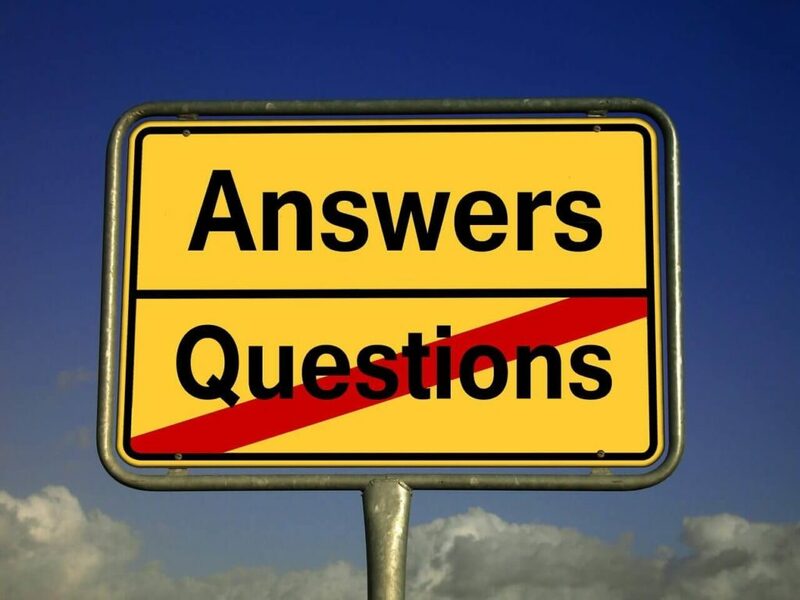 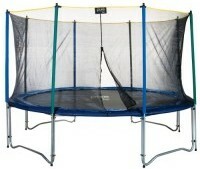 The quiz is based on 3 crucial questions people ask when looking for a new trampoline. 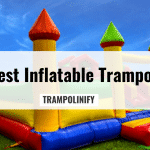 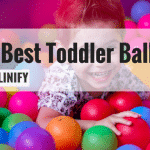 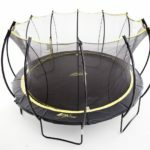 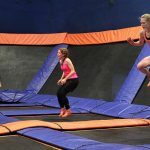 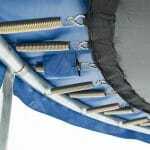 With just 3 clicks, you can find the best trampoline based on the results of a 6 month long research and a public survey. 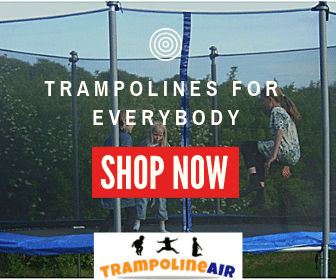 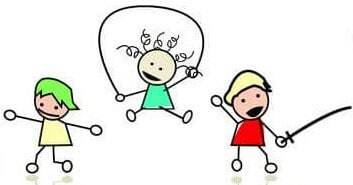 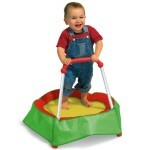 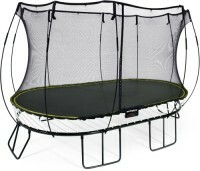 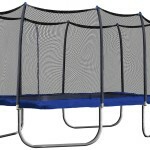 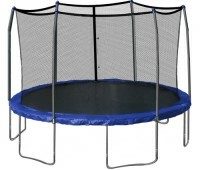 Why do you want a trampoline?